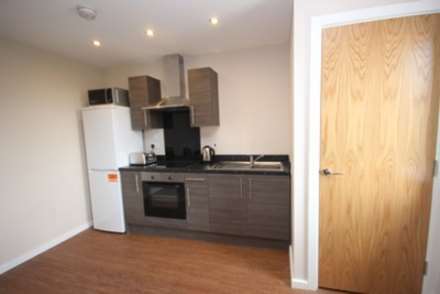 A brand new development located on Seymour Grove in Old Trafford. 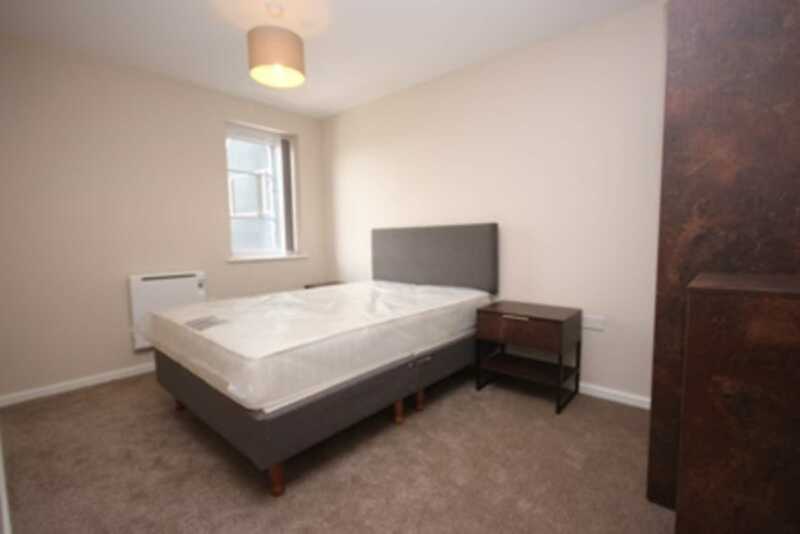 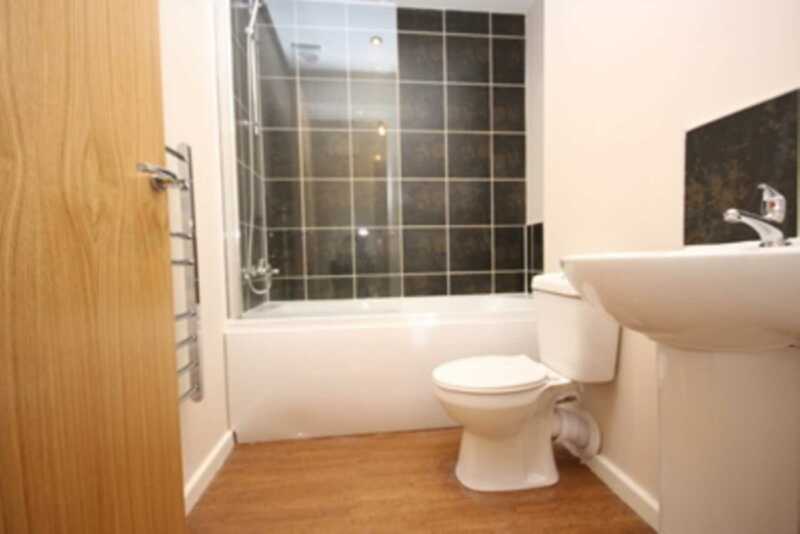 Situated close to local amenities and transport links for easy living. 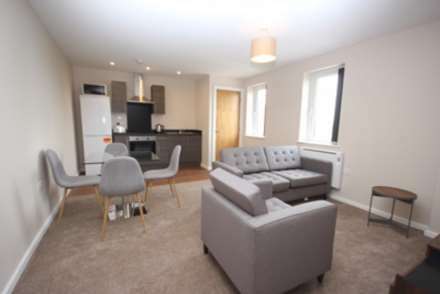 The property boasts an open plan living area, one bathroom and one double bedroom, offered furnished with allocated parking and available immediately.